The United Kingdom police arrested Wikileaks co-founder Julian Assange. Wikileaks said Ecuador had acted illegally in terminating Mr Assange’s political asylum in violation of international law. The United Kingdom police on Thursday (11th of April) arrested Wikileaks co-founder Julian Assange. The arrest took place at the Ecuadorian embassy in London. Issues led to Assange’ arrest. Assange took refuge in the embassy 7 years ago to avoid extradition to Sweden over a Sexual Assault case that has since been dropped. The President of Ecuador Lenin Moreno said it withdrew Mr Assange’s asylum after his repeated violations of international conventions. 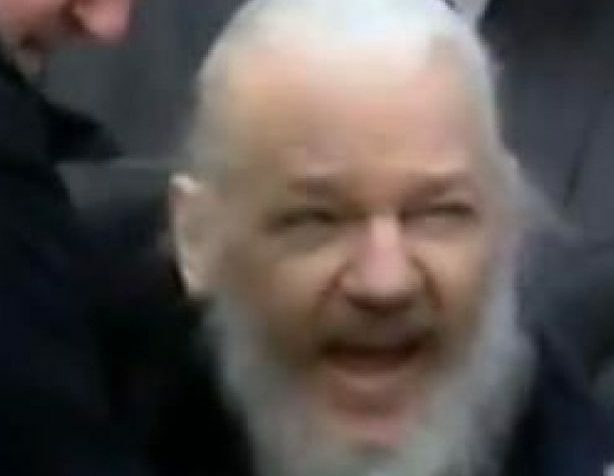 Reacting to the incident, Wikileaks wrote on Twitter that Ecuador had acted illegally in terminating Mr Assange’s political asylum in violation of international law. United Kingdom Home Secretary Sajid Javid in a tweet confirmed the arrest of Assange. Assange had been in the Ecuadorean embassy in London since 2012.